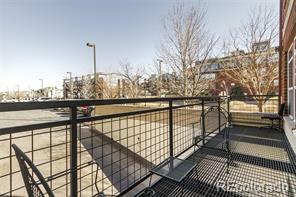 Amazing 2bd, 2ba unit with spectacular mountain views at Lincoln Square Lofts! 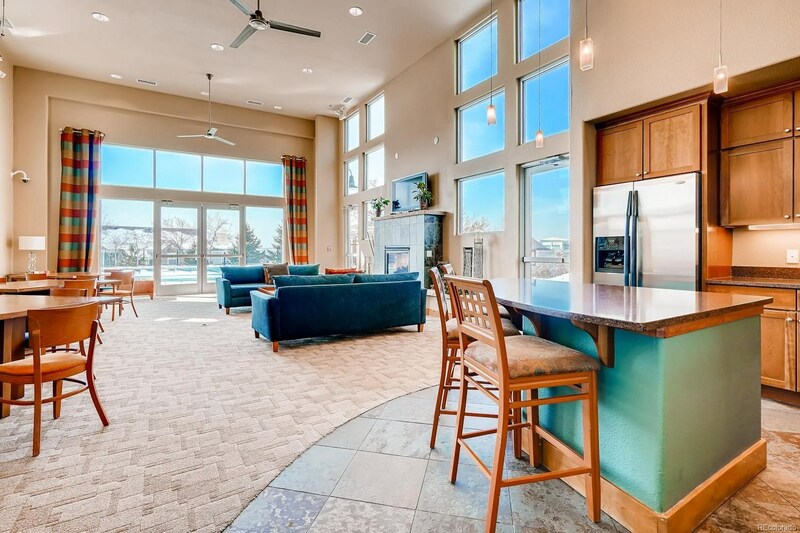 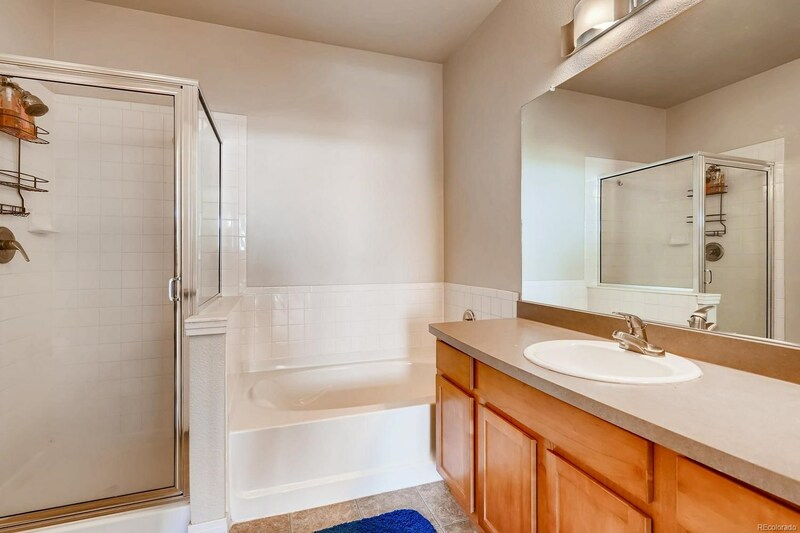 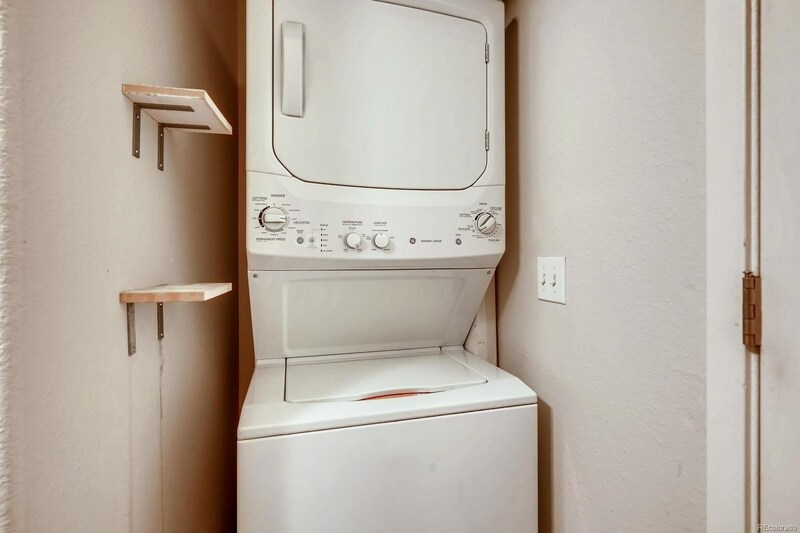 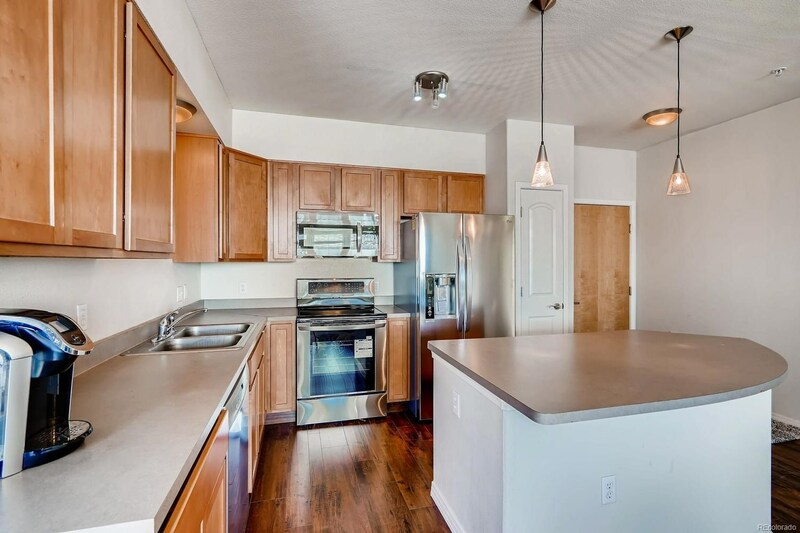 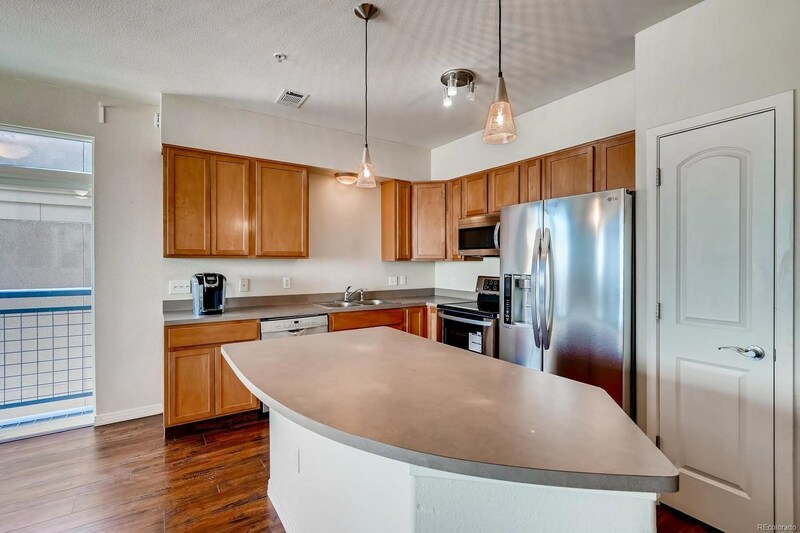 Light and bright, with brand new stainless steel appliances. 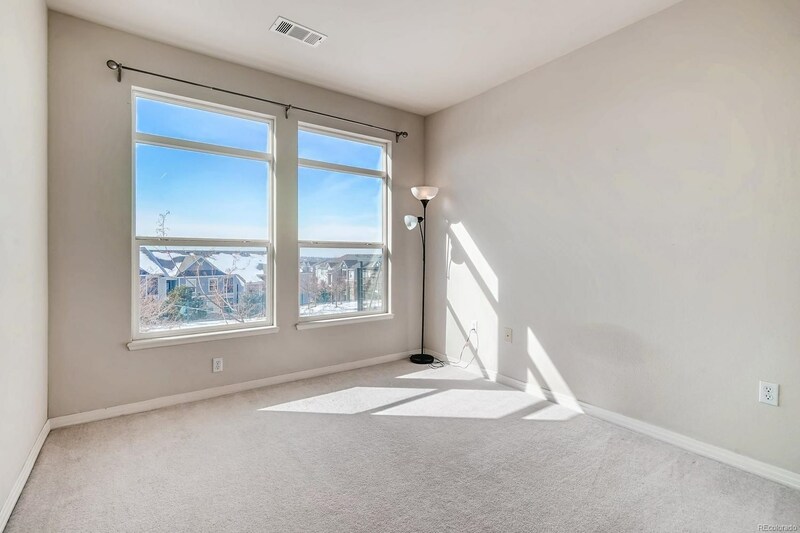 Newly upgraded Luxury Laminate flooring in living area with cozy gas fireplace. 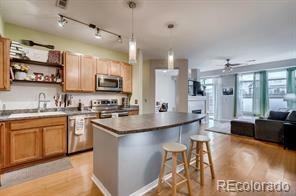 Functional kitchen with ample storage, large center island, includes brand new SS Refrigerator, Washer/Dryer. 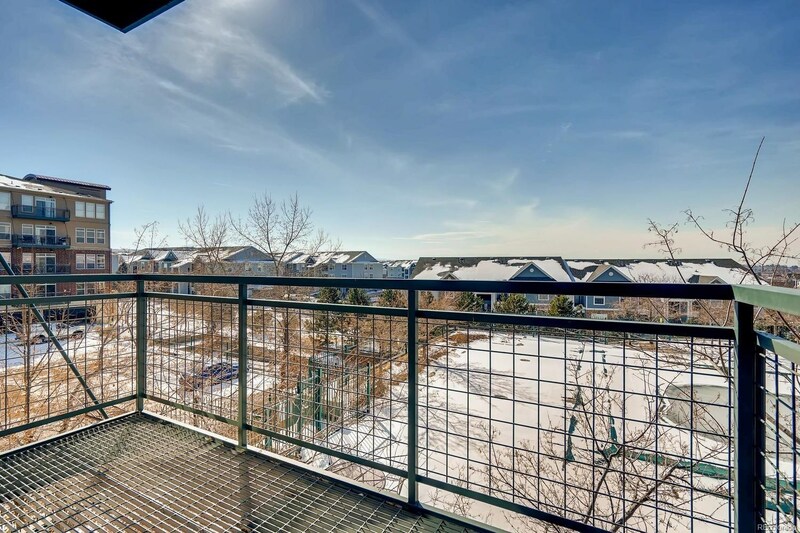 Enjoy the balcony w/mountain views overlooking the swimming pool! 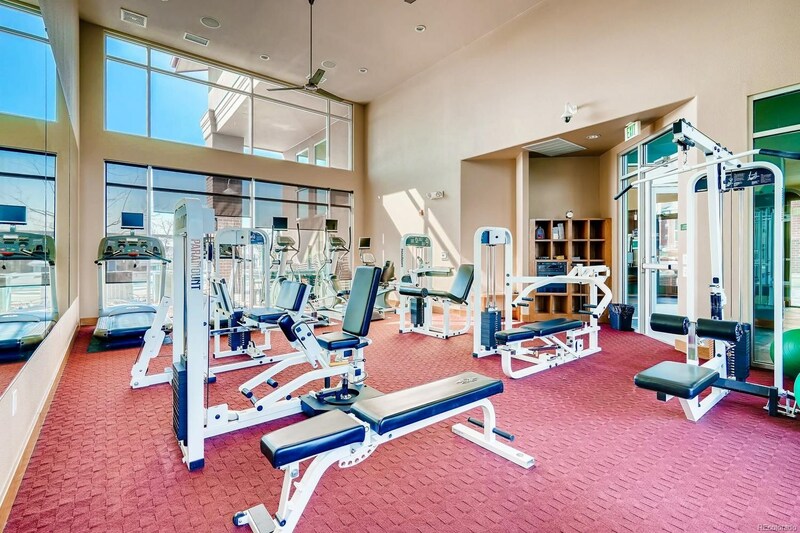 HOA includes secured fob entry, state of the art clubhouse w/ kitchen, full workout facility, outdoor pool and hot tub w/ grill. 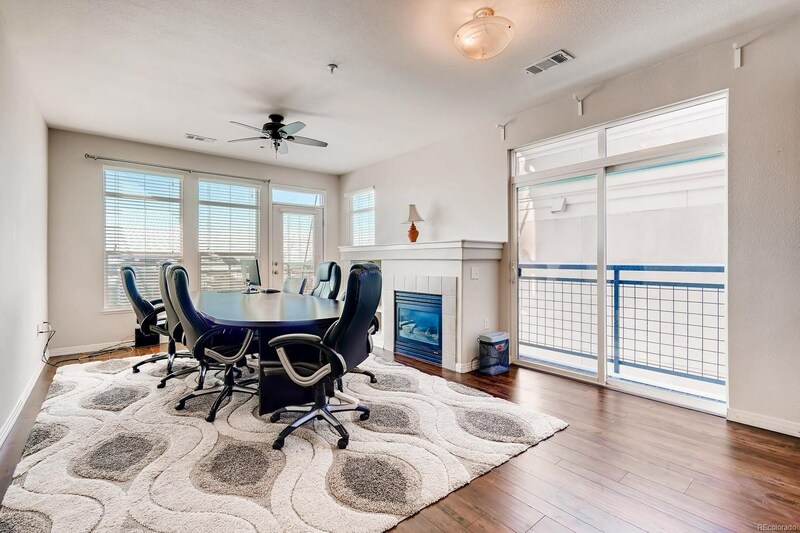 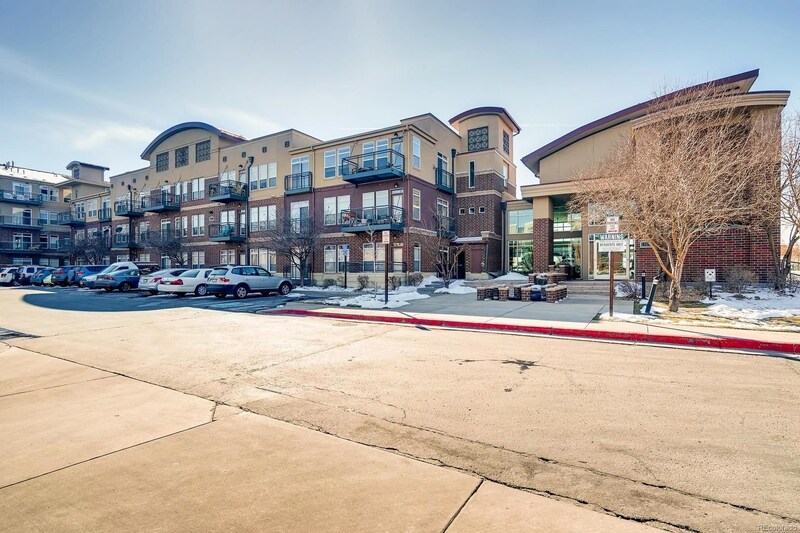 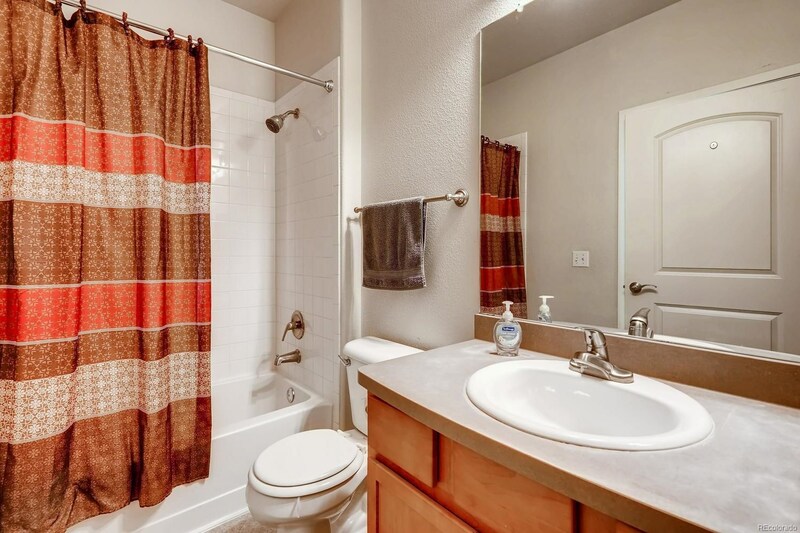 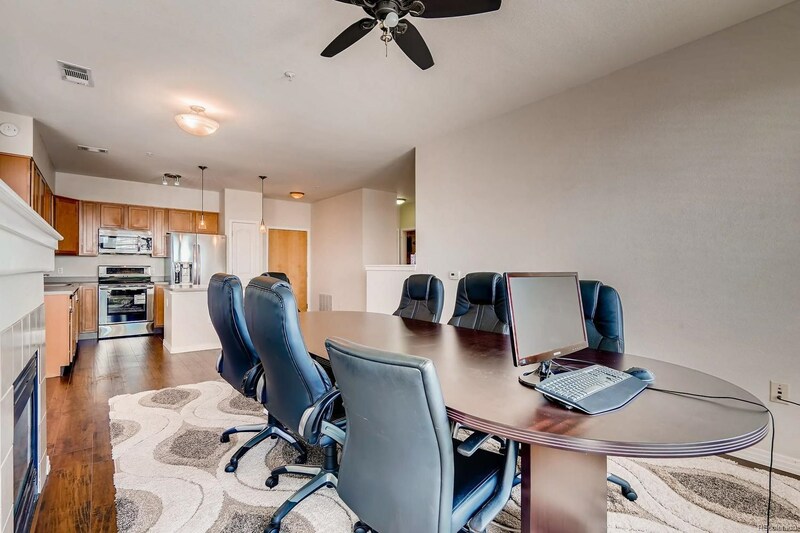 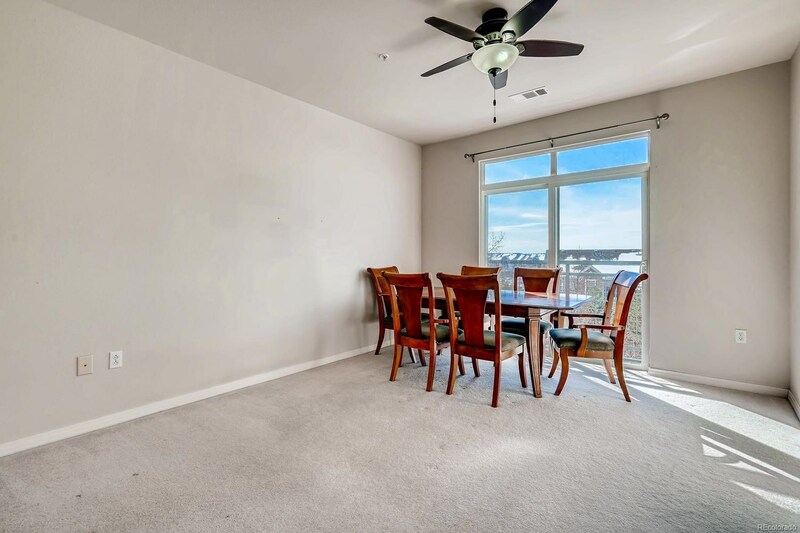 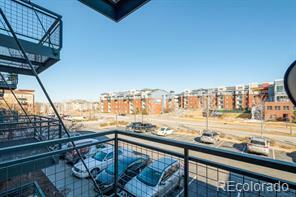 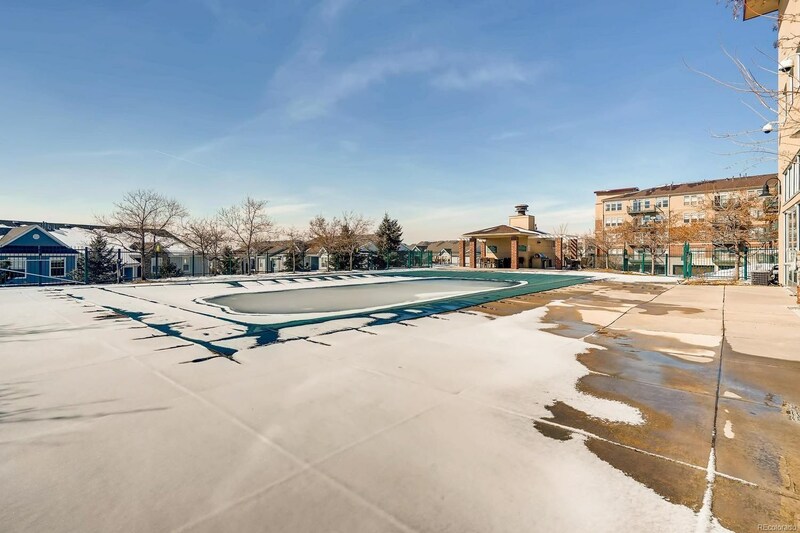 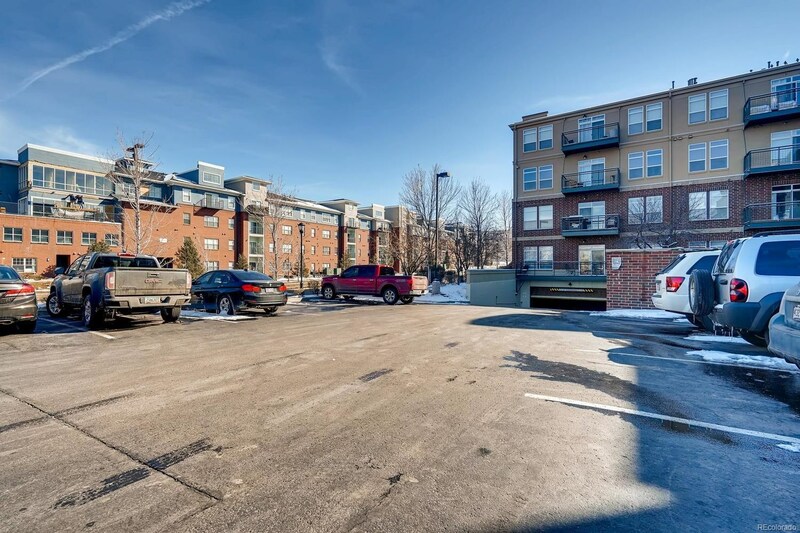 Conveniently located with minites walk to RTD, minutes to I-25, shopping and restaurants!